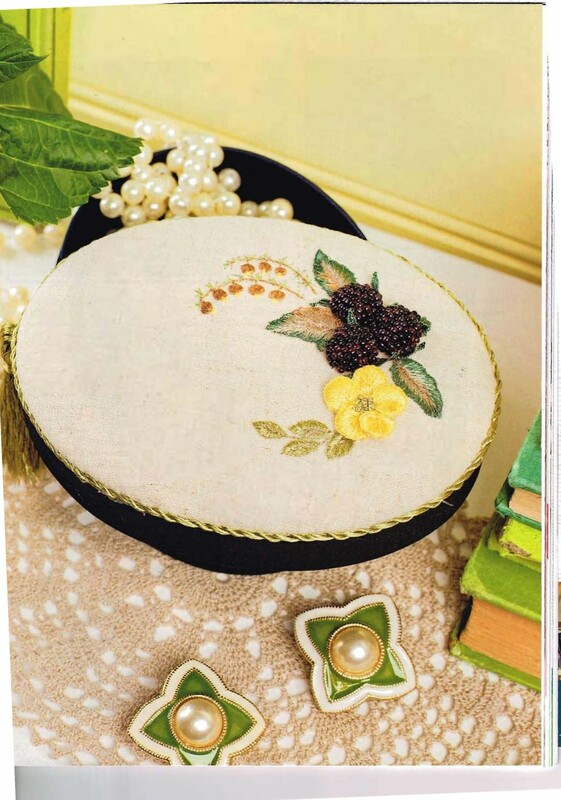 Designed and stitched by Dawn Elsbury for Rajmahal, this charming little box would make a delightful gift for a special friend. Purchase Rajmahal Product for this project by following links. Click the button below to add the Blackberries,Buttercups and Boronia Box to your wish list.